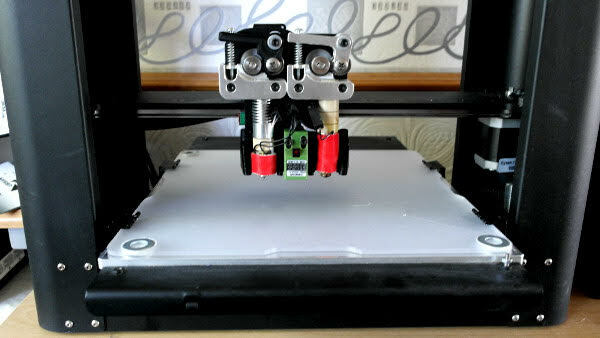 I have a Printrbot Metal Plus with Dual Extruder's. I usually print in PLA and but have tried many different filaments in the past. I love 3D printing because it gives me the chance to create & making things that I wouldn't normally have such as a Jedi Lightsaber, lol but also functional/mechanical replacement parts or completely unique one off parts that need prototyping first, as well as just some fun, cool things too :-). FLEKS3D has meant that I can completely remove the printing plate from my Printrbot once a print has finished meaning I can start another print straight away. FLEKS3D also allows me to remove the printed object quickly and easily without the need for other tools.The set-up of the FLEKS3D on the Printrbot was a little more complicated than I'd hoped because the Printrbot Metal Plus uses an Auto-Levelling Probe to detect the metal bed however the thickness of the FLEKS3D built plate prevented this from working, my solution to this problems was to in bed metal washed in the top FLEKS3D where the auto-levelling probe, probes the bed. This worked great and it was then just a matter of setting the correct M212 offset in the firmware and I can now print on my FLEKS3D built plate. 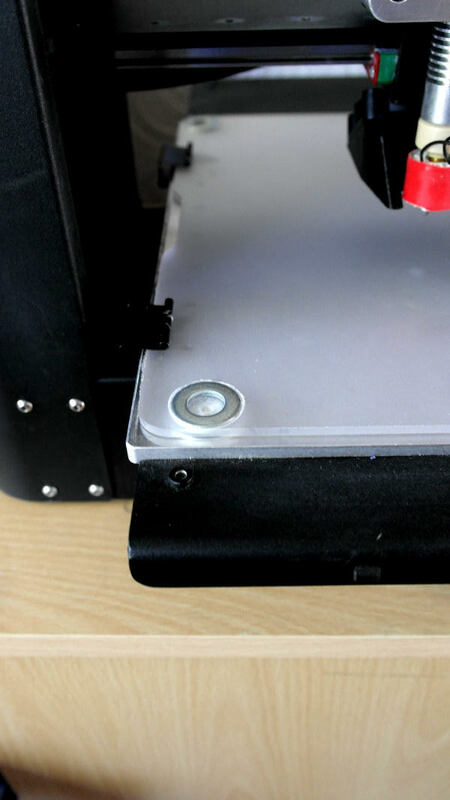 I am still working on a better was to attach the FLEKS3D plate to the printer as at the moment I have to use 4 small binder clips which makes the removal of the build plate a bit of a fiddle. I don't think I would have this problem however if I had gone for the FLEKS3D "System" as this would have provided a frame for the plate to sit in. At the moment I have only printed with PLA on my FLEKS3D build plate, but this have been super easy once I had it set-up correctly. I will be trying ABS and a number of different filaments soon.